You don't see a package in my repo ? You want to add it ? Just let a comment or contact me and it will be done ! 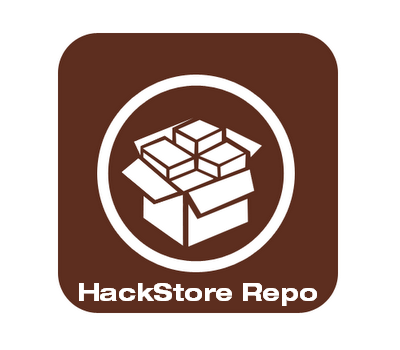 Upgrade 9 : Alternative HACKSTOR repo !! Thanks to one reader, Ingwie, who created a mirror of my repo. Please feel free to comment if there are bugs or missing packages. Update 6 : Added list of apps. CONSTANT UPDATE BADGE showing in Cydia. If you experience this issue, please let a comment with the name of the application or contact me !! Thanks for your help !! If you still experience the "HASH SUM MISMATCH" issue, please let a comment with the name of the application or contact me !! Thanks for your help !! Indicate which issue you're experiencing, I need the difference ! Here is my new Repository !! You can find all applications posted on my blog in this repo and more, more and more ! !